We would like to take a moment to introduce this years Instructor for our learn to run clinic. Kevin Caron was born and raised in the Yukon and as such he has an immense passion for the outdoors and sense of community. 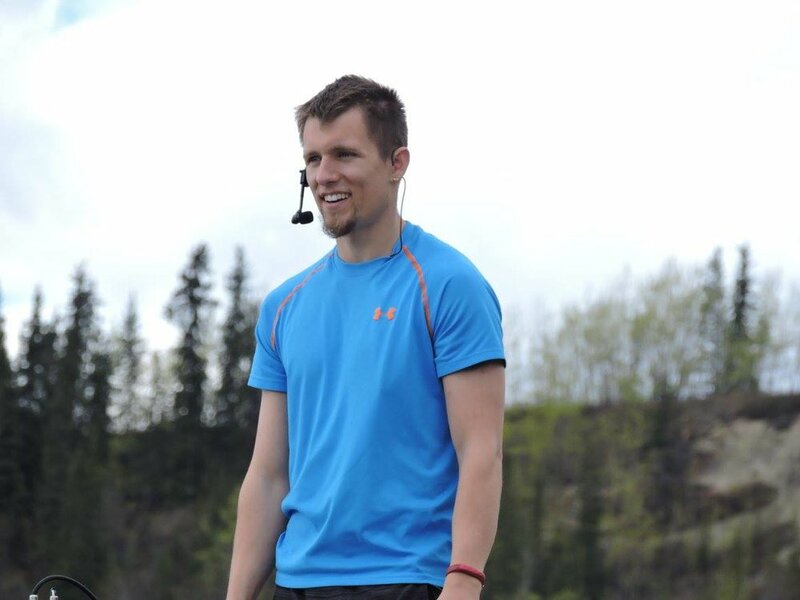 He spent most of his adolescent life in a skating arena as a competitive figure skater and has recently returned to the Yukon after finishing an undergraduate degree in Kinesiology and a Masters degree in Human Health and Nutritional Sciences. Our first clinic starts on April 2, 5:30pm at Sport Yukon! We hope to see you there!!! Newer Post2019 Entertainment will be provided by SHAGADELICA! Older PostLEARN TO RUN IN 6 WEEKS!